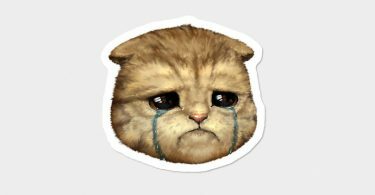 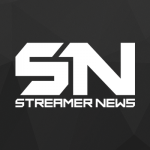 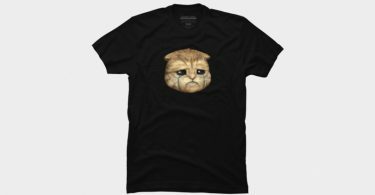 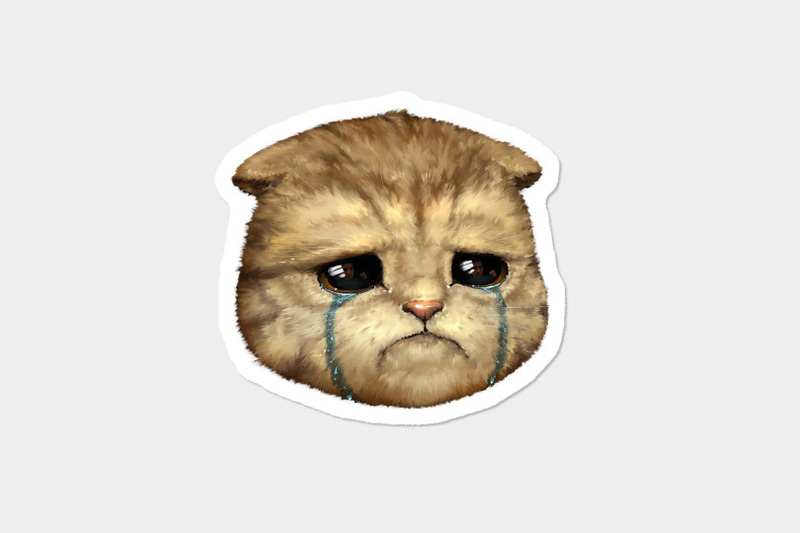 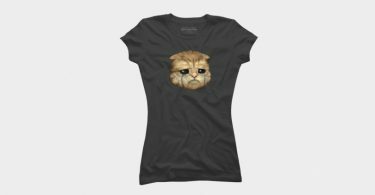 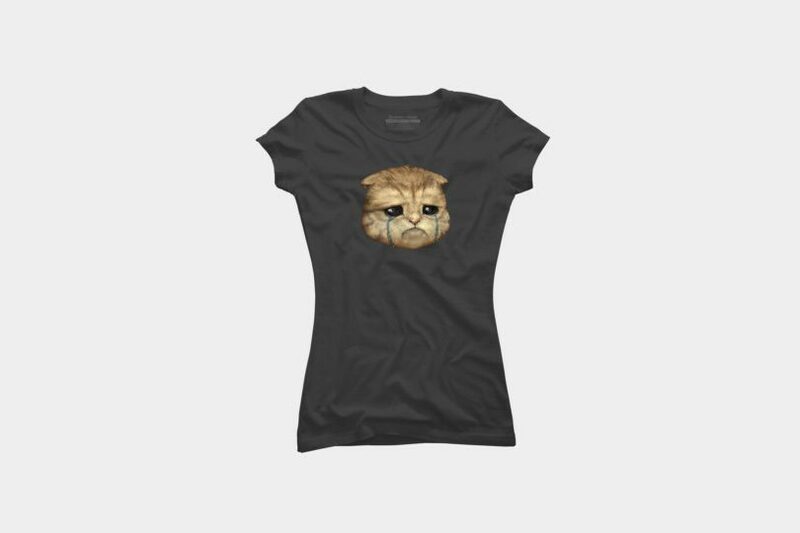 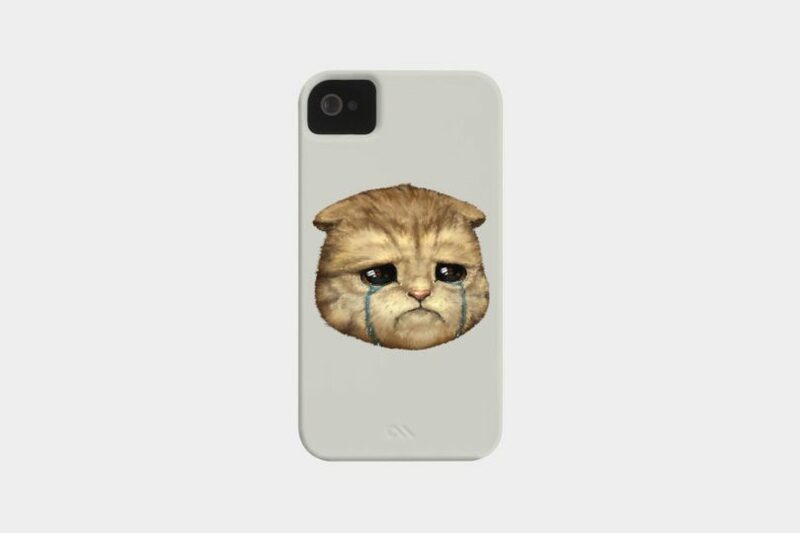 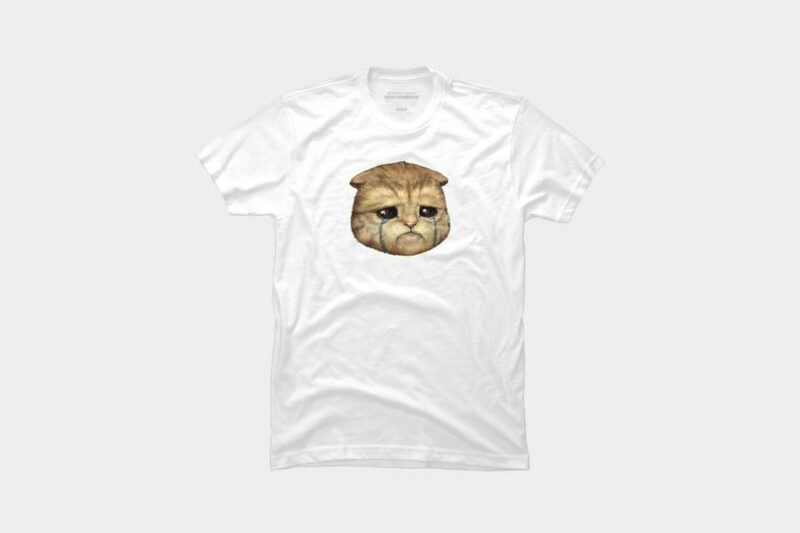 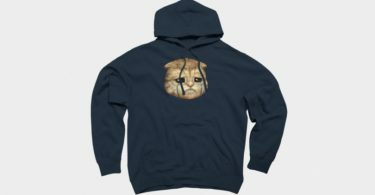 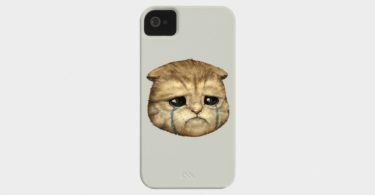 LIRIK’s community has been consistently asking for the popular lirikThump emote on a t-shirt. 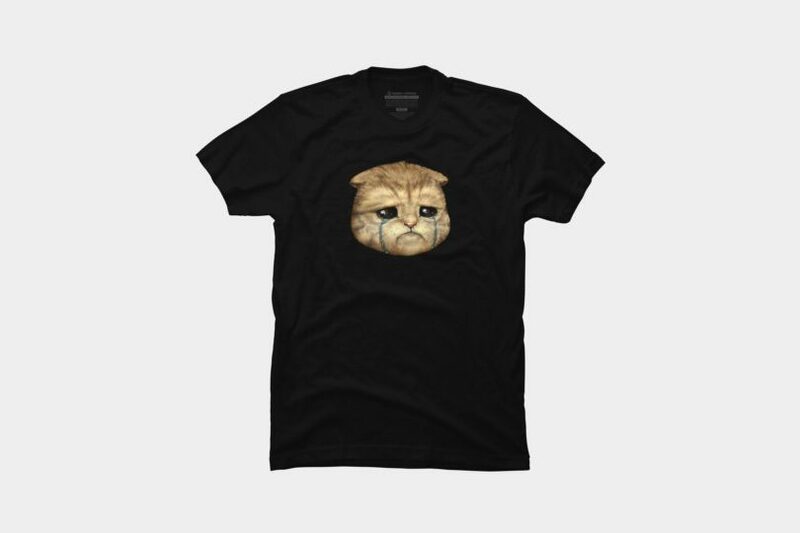 Thanks to DBH Gaming their requests have been answered and you can currently purchase it on his store. 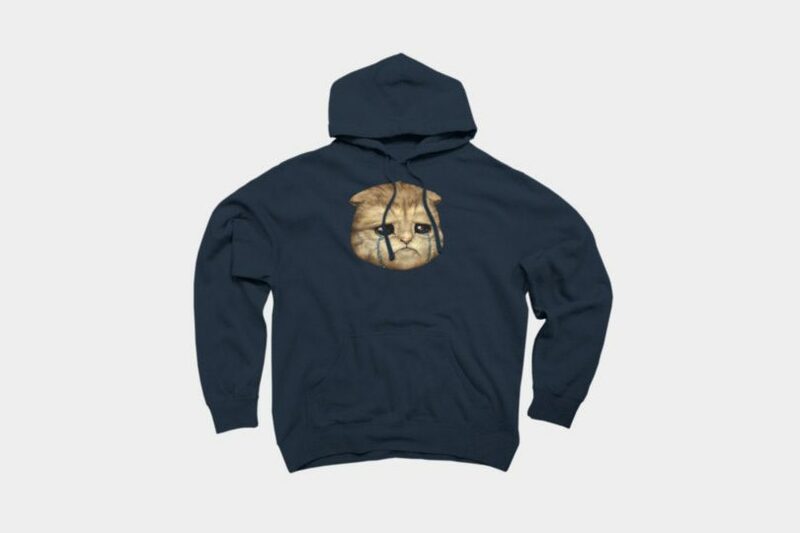 The graphic comes in multiple styles and colors and can be purchased by clicking the link below. 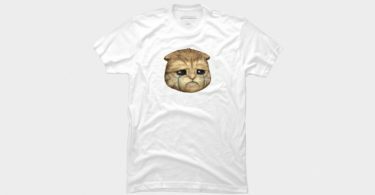 All we need now is LIRIK to release the lirikThump plushy and we’ll bet set.